Collect all of your favourite Minions and Despicable Me characters in cute Pop! Vinyl form today! 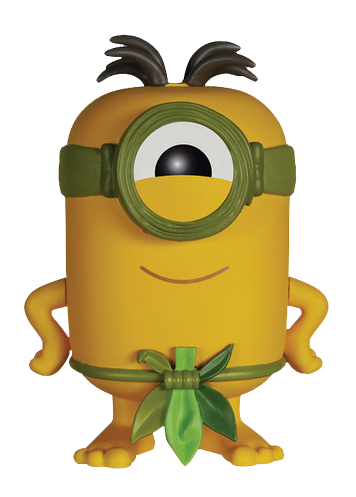 These cute little creatures are the Minions of supervillain Gru, who turns out to have a heart of gold. 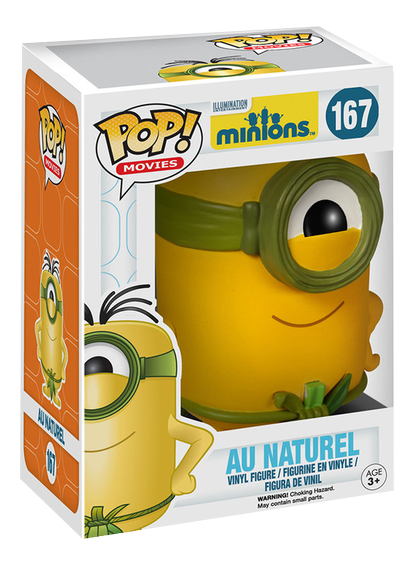 A perfect addition to your Minions collection or for anyone who collects pop culture memorabilia. Not recommended for children under 3, may contain small parts. This is an officially licensed Funko Pop! Vinyl.